Finally a real guide on 360 waves, what they are, and how to get them. I looked online and really didn't find much detail when it comes to explaining what 360 waves are, how they form, and how to get them. For those of you who have no idea what I am talking about, please peep the picture below. Notice how the hair looks similar to ripples in a pond or waves at the beach. When this hair pattern extends from all directions starting from the crown of the head, us African Americans call it 360 waves. Now that you know what they are, let me explain the science behind them. Hair, based on your DNA has a certain pre-programmed shape built into it. For most Europeans the shape of the hair is straight, and once it reaches a certain length it may start to bend and curl. 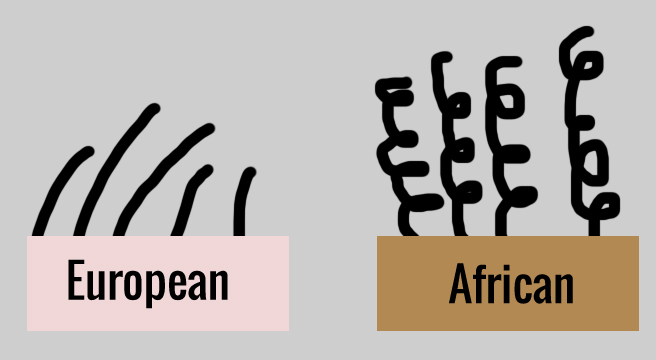 For most people of African descent however, the shape of the hair develops into a spring like coil or curl very early on. Badboy Diddy who recently told his son's trainer "take that, take that"
Water: Water when used in styling European and African hair is used to activate the DNA within the hair and reset it's natural pattern. If a person with European hair walks in with bed head and wants a haircut, a barber/stylist will usually spray water on the hair to make it more manageable. If a person of African descent straightens their hair then they will want to avoid getting it wet because the water will reactivate the curl pattern found within the hair. Heat: Heat for barbers and stylist is the ultimate equalizer. Heat allows us to create a semi permanent bend in hair that allows us to style hair in the direction we want it. Tension: Last but not least tension. Tension allows the barber/stylist to pull the hair in the direction of the desired style. Also by using heat and a little product we can keep it there. Now that you know about Water, Heat, and Tension I will finally explain the process of getting waves. And why most guides on the internet get it absolutely wrong. First of all. This is a hairstyle that only people of African descent can have. And as we learned earlier it is because of the actual structure of the hair. What you see repeated over and over again with the hair of those who have waves is simply an S pattern. Using water, tension, heat and a little bit of product the desired effect is reached. A double sided hairbrush. One with a hard side and one with a soft side. A blow dryer, and a light pomade. Now the magical secret process to getting 360 waves. Hair grows in a spiral pattern starting from the crown of the head. The hair also needs to be at least to the length of a 1.5 guard. Every single guide that I saw on the internet gets this part wrong. A 1.5 guard is not 1.5 inches. It is 4mm for my non American folks and for the people here in the U.S. it is 0.15748 inches. So its better to just tell your barber to use a 1 and a half guard with the grain (following the direction the hair grows in). Now that the hair is at it's desired length you want the hair to be just a little damp. Not dripping wet, but damp. 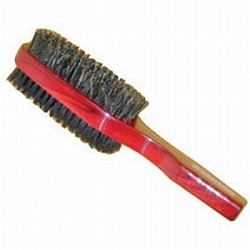 The next thing you're going to want to do is to take out your handy dandy double sided brush. Brush the top of your hair forward with the hard part of your double sided brush with one hand, and with the other hand use your blow dryer on medium heat. Continue brushing the sides of your head in a downward diagonal direction towards the front of your head. Brush the back of your head straight down. The heat from the blow dryer and the tension from the hard side of the wave brush cause the spiral hair to flatten out into an S shape. 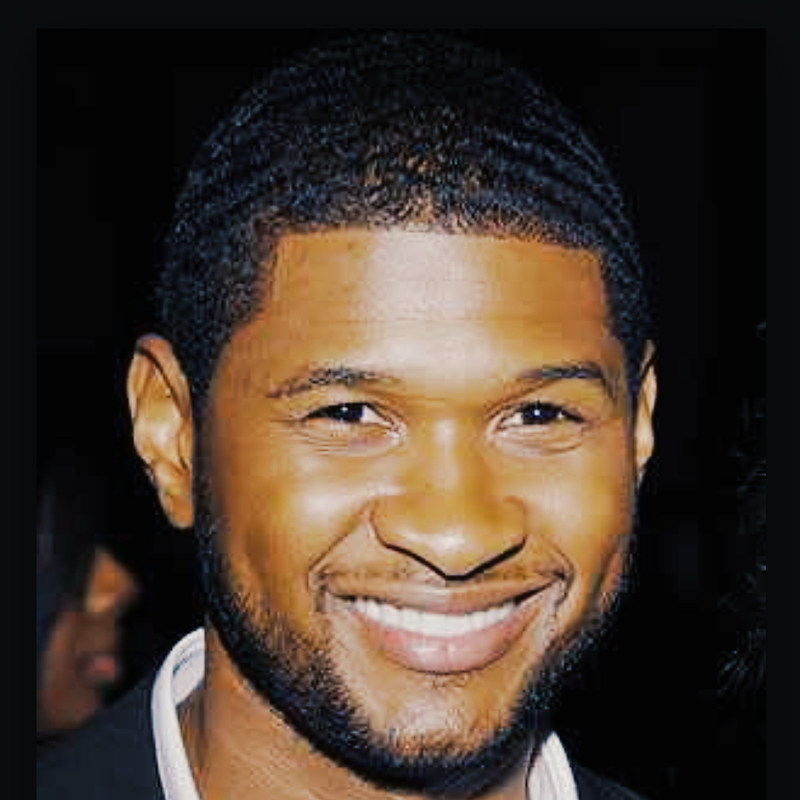 The continuous reoccurring S shape is what gives the hair the wave pattern. Now use a light pomade and the soft side of your hairbrush to keep the hair in place. I recommend the Brother Banks all Natural 4oz pomade for a few reasons. First of all, the product is light and still manages to keep your waves it place. It washes out super easy so your hair won't be bogged down like it is with Dax, Murray's and other products. Secondly it is all natural, no crazy chemicals that do nothing but harm your body. You don't want to have your waves waving goodbye once your hair starts to fall out. The number one cause of baldness is a dry scalp. So there you have it folks. A real guide on what 360 waves are and how to get them. Hope this helps some of you guys out.